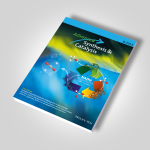 Award designed for one of the largest European conferences in the field of biocatalysis. The Biotrans Award was first introduced in 2015 and is awarded to honourable members of the biocatalysis community. The design should remind the viewer of a medal. 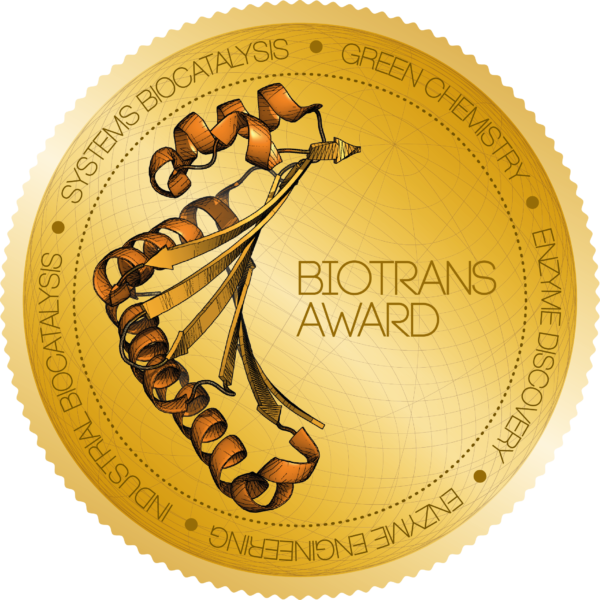 The centre of the award is decorated by an enzyme structure, while the outer ring hosts the main key words of the conference. 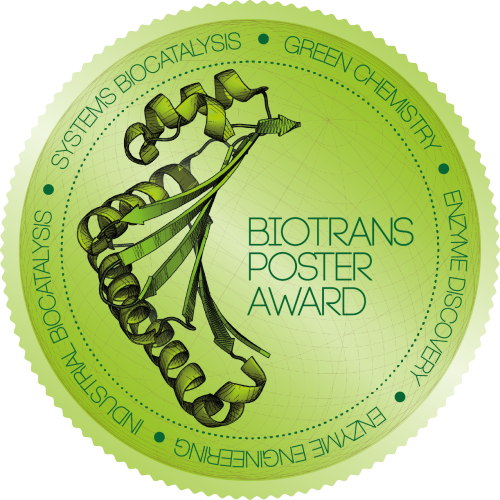 In addition to the Biotrans Award, a second award for poster prizes was designed (which is awarded to young researchers). 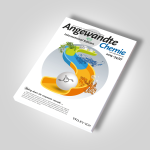 The design for the poster prize was only slightly modified; however, the colour was changed from gold to green.